Discover the Benefits of Our Premier Community! Located centrally in Bridgewater, New Jersey, Fairway 28 is a luxury apartment rental community with spectacular forest views and exceptional amenities! From a fitness center, to an on-site car washing station, Fairway 28's amenities are a match for any luxury apartment complex! 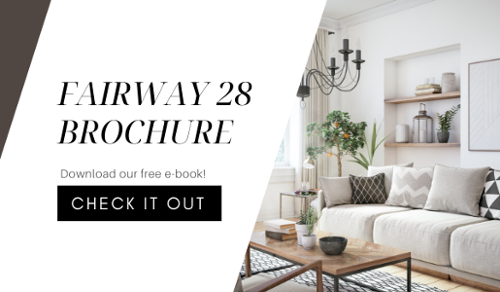 If you have any questions about are amenities or are interested in living at Fairway 28, please fill out the form on this page for more information!